A preliminary report released Thursday found on-duty U.S. police officer deaths increased by 12 percent in 2018 from 2017. The National Law Enforcement Officers Memorial Fund, a non-profit dedicated to making police officers’ work safer, found 144 police officers died between Jan. 1 and Dec. 27. Nearly 129 police officers died in the same time frame in 2017. 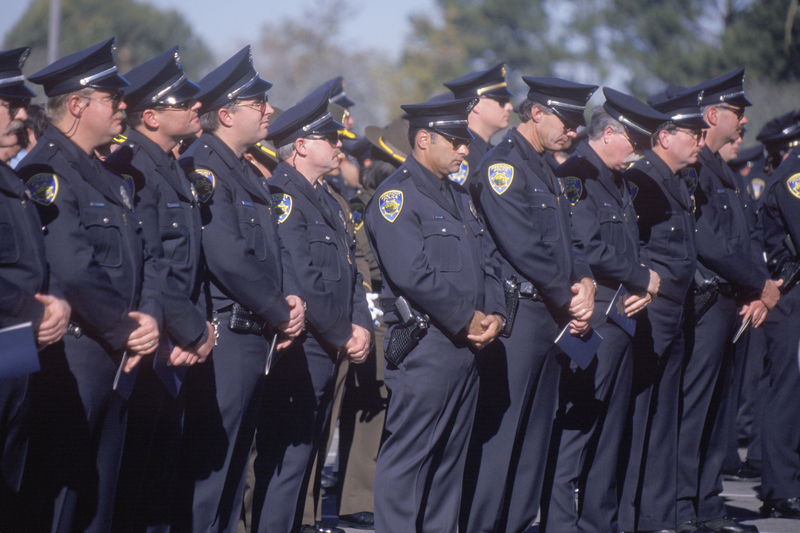 Texas, Florida, California, and New York had the highest number of officer deaths with 11 each, according to the data. The District of Columbia along with 14 states did not have any police officer fatalities. The number of deaths could change as the numbers are not final, according to the fund. “While the number of officer deaths increased this year, the trend historically has been that the overall number of officer deaths have declined since the 1970’s, when they were significantly higher,” a National Law Enforcement Memorial Fund official told The Daily Caller News Foundation over email. The report comes as an illegal immigrant allegedly shot and killed 33-year-old Ronil Singh, a California police officer, during a traffic stop Wednesday. Singh immigrated to America from Fiji. The suspect is still loose and it is unclear how long he has been in the country or whether he has criminal history.